All things considered, Hans Laetz isn't sure he'd go the NPR route now. Not only is it the only local radio station in Malibu, but it’s the smallest radio station in Greater Los Angeles in terms of wattage, and will be the smallest NPR affiliate station in the world, once Laetz finds a place to put a 27-foot NPR dish in Malibu. “We’re launching this in stages,” says Laetz. Eight months later, Laetz is in a holding pattern with regards to what would be a most notable NPR distinction. He’s got the satellite dish, but his ability to possibly complete the hook-up has been hampered by several factors. The other NPR issue involves the public broadcaster’s membership requirements for radio stations. 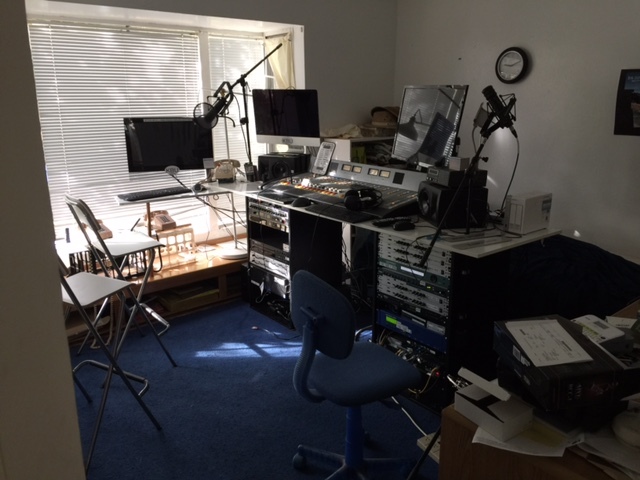 A minimum of five full-time employees is needed, which for lower-power (LPFM) stations like Laetz’s, is a threshold that cannot feasibly be met. The second option offered by NPR is licensing the programming. The good news is that Laetz has moved on and says he is doing quite well without NPR. 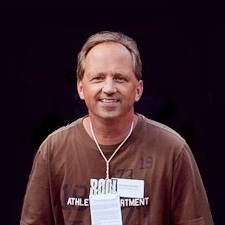 He carries hourly morning news from KQED’s California Report and also broadcasts Pacifica’s Democracy Now! weekday evenings at 5 p.m. He’s figured out how to pipe in press conferences and such from the White House, and is very proud of how he covered the Paris attacks. Add in 40 hours spun by various community DJs, weekend L.A. Philharmonic concerts piped in via KUSC, weekly variety show American Parlor Songbook and more, and well, Laetz isn’t sure he would still go the NPR route. 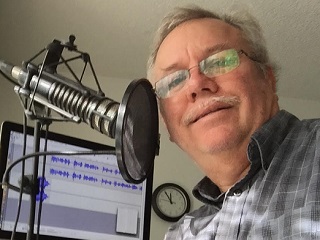 “Frankly, if NPR came to us today with a reasonable offer, I would have to do a survey to see which way to go now.” All in all, an eventful and impressive beginning for KBUU-FM, which was licensed and launched in 2014. For the moment, a donated satellite dish sits in pieces under the KBUU-FM tower, in an olive grove on a ridge that overlooks Malibu. Laetz tells us about $20,000 of gear would be required to make the dish operational, on top of the yearly NPR licensing fee.